1. It forces you to reach for a new level of fitness. Chances are, you’ve already seen physical improvements since you started training. 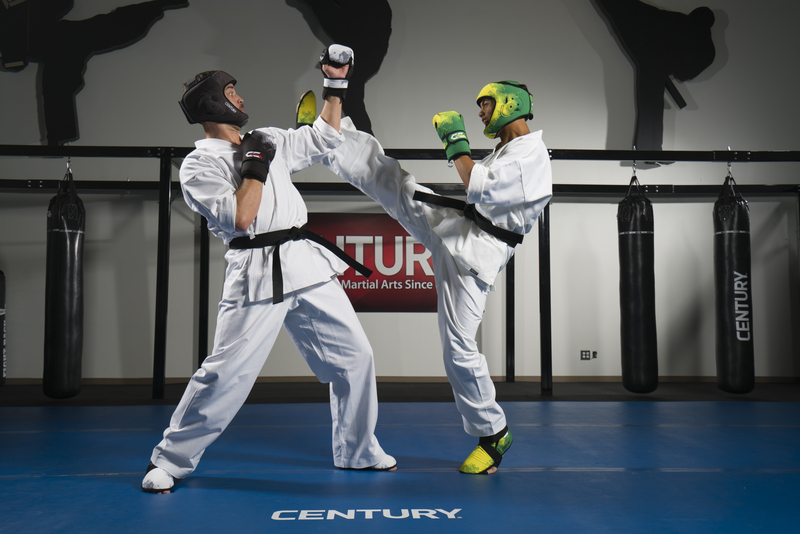 Martial arts often combines cardio and muscle-building exercises, allowing you to work different parts of your body. When you start training to compete, the intensity of the work you do should ramp up even more. You’ll need to practice more to make sure your moves are perfect, and if the competition your training for has weight divisions, it may be the impetus you need to shed those last few pounds. It's easier to push yourself when you have a well-defined reason for getting fit. Quick note: When I say that competing motivates you to lose weight, I mean that in the sense of, “Well, I guess it’s time to cut back on beer and fast food and lose those five pounds I’ve been hanging on to!” I don’t mean that you should try to drop all your excess weight, immediately. ‘Cutting,’ or losing weight specifically for a competition or fight, isn’t inherently healthy. If you are overweight, gradually working your way towards lower weight class is a good goal. However, trying to cut too much weight, too fast, will likely involve dehydration and nutrient deprivation, and is not good for your long-term health. If you’re not sure what weight class is reasonable for someone with your height and build, and is attainable for you, talk with your coach. 2. You’ll meet a whole new set likeminded martial artists. Some people (like me) don’t have any other martial artists in their immediate family, so training is the only chance you get to interact with peers. When your mutual interests include choking people and other peoples' sweat. At a competition or tournament, you’ll be surrounded by people who share your interests and appreciate the level of dedication it takes to compete in martial arts. This can be a whole new experience, and will let you connect with people in a whole new way. You might be wondering, “Well, I’m there to compete – won’t everyone be unfriendly since we’re rivals?” However, for the most part, everyone will be friendly, even those you compete with! If you’re respectful, they will be, too. 3. You’ll cement your ability to self-discipline. Discipline can serve you well in your career, in your relationships and in various aspects of life. Many people find that participating in a martial arts competition can help increase their sense of discipline. The practice of martial arts often requires consistent practice and encourages people to challenge themselves. 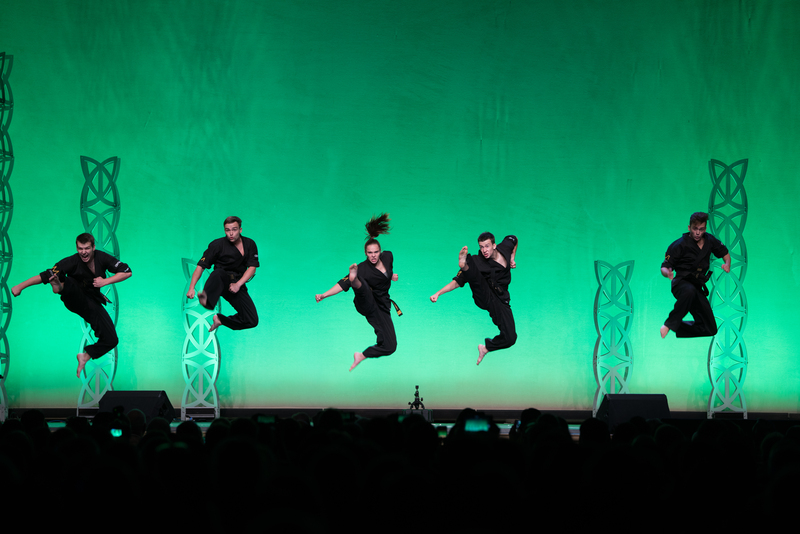 Members of Team Paul Mitchell Karate perform at the 2018 Martial Arts SuperShow. This routine is the they'd perform in competition for a Team Sync event, which requires all individuals to coordinate. Whether you’re working with others or working alone with an instructor, you’re more likely to feel a level of accountability than if you were working out by yourself. Knowing others are showing up to train and compete, even if it is not always easy, can inspire you to show up as well, and working towards a specific goal is also a great motivator. 4. You’ll find a newfound sense of respect for yourself and your abilities. Having a healthy level of self-esteem will help you feel confident as you encounter challenges in your life. Of course, you’re likely to feel confident after you have won a competition but feeling confident after a loss is not always easy. 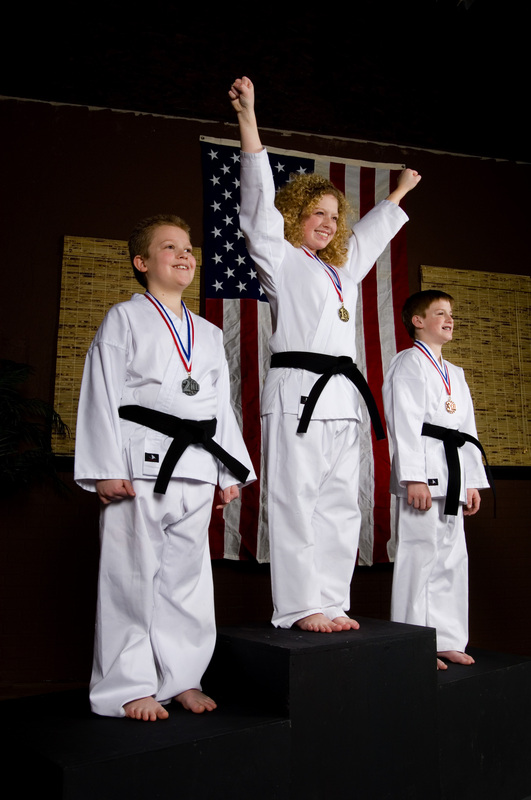 Participating in martial arts competitions can help you learn how to win humbly and lose graciously. If you compete regularly, you’ll see an improvement in how you perform, and will learn to set competition-based goals for yourself. You’ll begin to evaluate yourself not in terms of “Did I win?/Did I lose?” but in terms of “Did I do my best, and what can I improve on for the future?” With the knowledge that failures are not a reflection of who you are as a person, your self-esteem is likely to improve. 5. You’ll learn new skills through competing. Trying something new can be intimidating, but challenging yourself to increase your skill level in your current practice can be incredibly rewarding. Proving to yourself that you have the ability to learn new things can increase your confidence and can also teach you the skill of patience as you take the time to perfect your practice. You'll also learn how to not get skull-kicked. Hopefully. These are all great things to know about yourself and how your body reacts. Participating in a martial arts competition can help you improve both your mental and physical health and can teach you a variety of useful skills you can use throughout your life. Training for competitions will allow you to become disciplined and can also improve your level of confidence. As you compete, you can meet your goals and meet new people, all while consistently improving your well-being. What have you learned or gained through competition? Tell us in the comments!